You exceeded my expectations through the purchase process as a realtor. From the very first phone call you were prompt on getting back to me with calls or emails regarding any question or document. I was so pleased to have someone who was personal and made me feel like they cared about me as a person other than just the business deal. It shows you are also very educated on the realty business, also comforting. 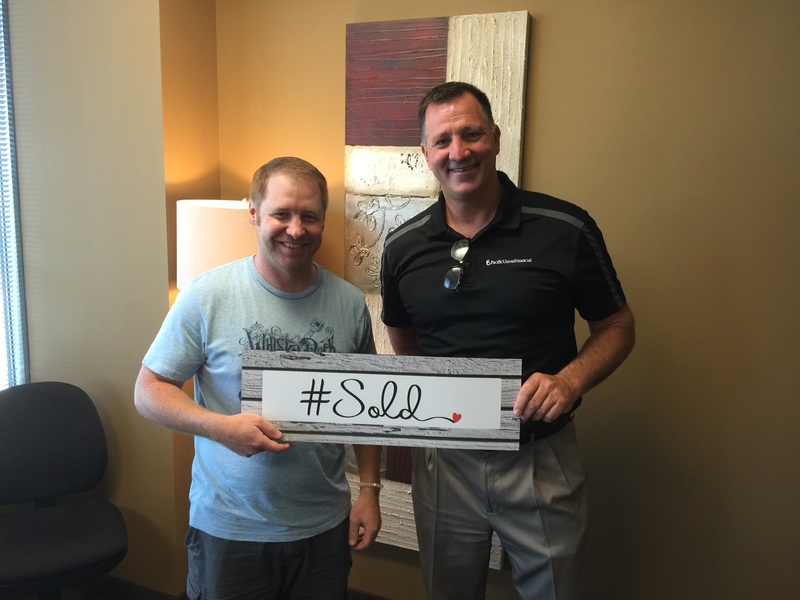 Thanks again for such a great experience purchasing my home!